Just like humans, dogs reap a number of benefits when they get the right levels of DHA and AHA in their diets. The nutrients, also known as Omega-3 fats, are found in a variety of sea life and can do wonders for the body and mind. 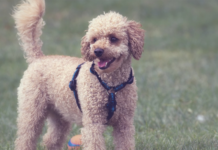 If you are not yet using this as a supplement for your dog, then you definitely should take a little time to learn about why this so beneficial for their health. 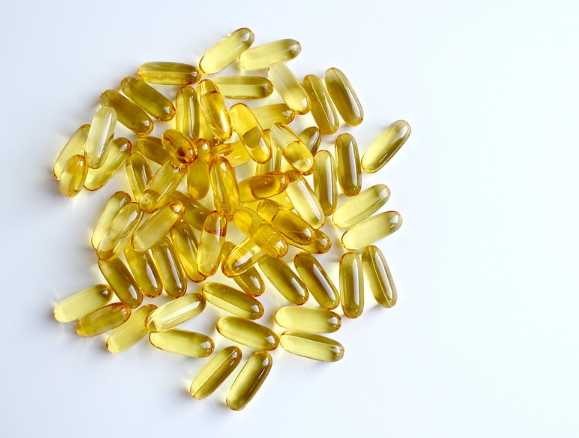 Fish oil helps to promote healthy skin and fur. The properties of Omega 3s work to help fight inflammation that can eventually lead to a number of common skin conditions in dogs. 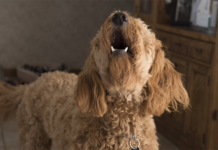 This can include a host of allergies they can develop, which then leads to excessive scratching and even the risk of infection from open sores. These fats are the building blocks of cells and when the body has enough of them the skin is much more likely to remain healthy and beautiful. While Omega 3s are a fat in a sense, they are a good fat. Interestingly, they have the ability to reduce the retention of the bad fats in the bloodstream. The reduction of fatty acid levels in the blood then leads to increased cardiovascular health. Heart disease is one of the leading causes of premature death in dogs. By giving them a good amount of fish oil every day you will actually be giving them a better chance at living a long and healthy life, which of course is what you desire for your beloved family member. It also reduces inflammation in the body and slows the development of arthritis. We have all seen older dogs that have difficulty in getting around. That is no way for any being to have to live. By adding this supplement you will extend the amount of time they have to enjoy life and be free to run as a dog should. There are studies that have proven that this is actually the case so you can be assured that taking this measure is a great choice to make. If you have children then you already know that DHA is known to be critical for their brain development. Well, not surprisingly, the same is true for puppies. When the puppy’s mothers are given fish oil while lactating studies have shown their young develop faster and are generally somewhat more intelligent than those that did not get this benefit. 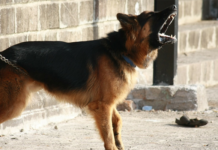 This is extremely beneficial because it then leads to the puppies being able to understand commands sooner and taking better to various training techniques. A well behaved is always desired, and when their brain receives the optimal nutrition they are more likely to become the dog that you always dreamed of. Just like humans, when a dog’s age they become prone to increased inflammation and bone health issues. Also, like humans, getting the right amount of Omega 3 fats in their diets can greatly reduce the amount of inflammation that they will have to deal with. It also promotes the health of joints which helps them to spend more of their years enjoying all the things that make them your favorite family member. By giving them a supplement through their younger years you are giving them the gift of healthy aging and longevity as well as increasing their overall quality of life. There really is no reason to not include this supplement in their daily routine starting when they first begin to eat regular dog food. You already do what you can to make sure that your dog is happy and knows that they are loved. Just like taking them for walks and feeding them the best dog food on the market, adding a fish oil supplement to their diet is part of that. By having a healthy dog you will have a happy dog that gets the most out of its time with you. 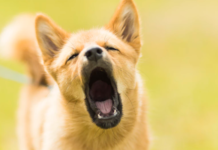 Be sure to talk to your vet to determine what a correct dose would be given the size and breed of your dog if they have not already mentioned that it is something they recommend. 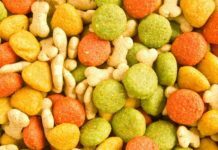 Almost every vet agrees that this is ideal in their diet and that most dog foods simply do not provide the amount that they need to remain at their optimal health. It is also great to talk with them if you still have any reservations about adding this to their daily regimen. They can assure you that there are no negative side effects known that could cause any health issues in your dog. They also can tell you if there is something that your dog may be dealing with health-wise that it could treat. You will be glad you did once you begin to see the benefits for yourself. Previous articleFish Oil For Dogs: Safe Or Not?